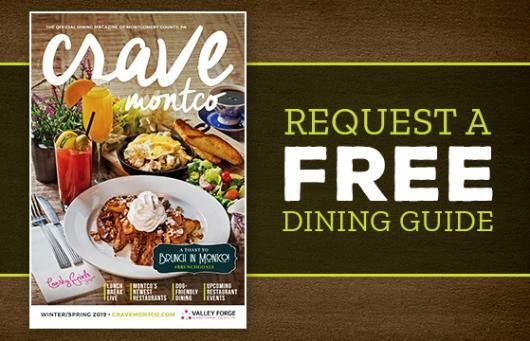 THINGS TO DO IN GREEN LANE, PA.
Green Lane is best known for Green Lane Park and the outdoor adventure it provides, but those who venture out a little farther will find historic movie theaters, one-of-a-kind museums, incredible golf and so much more in the surrounding communities. Green Lane Park is Montgomery County, Pa.'s premier destination for outdoor adventure on land and water. Rent a kayak or stand-up paddleboard for a day on the lake. Put on your best hiking boots to explore 20 miles of trails. 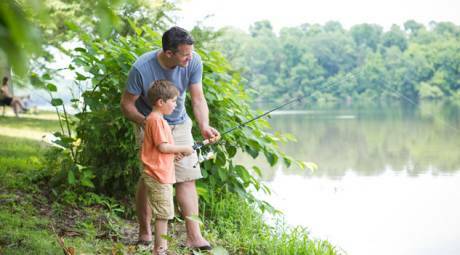 Or toss a line in search of catfish, bass and trout. 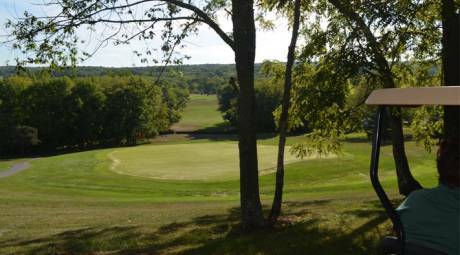 For more than 20 years, Macoby Run Golf Course has built a reputation as one of Montco's premier public courses. And whether you play early or late, you'll never miss a meal. The Wetlands Bar & Restaurant is open for breakfast, lunch and dinner. 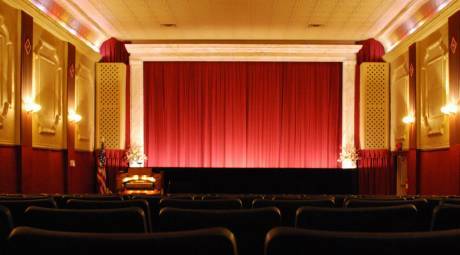 The Grand Theatre in East Greenville, Pa., is a historic movie theater restored to its 1920s glory. Enjoy current releases, classic cinema and silent movies featuring the theater’s organ. 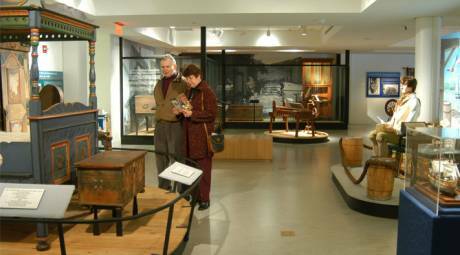 The Schwenkfelder Library & Heritage Center collects, preserves, exhibits and interprets artifacts related to the Schwenkfelders, the 16th-century Germanic people who settled in southeastern Pennsylvania. Since 1952, DCP Theatre has brought live performing arts to the Upper Perkiomen Valley. The year-round performance calendar includes classic plays, brand new dramas, and family-friendly performances. Ten minutes from Green Lane is one of Montgomery County's hidden gems: Bauman's. 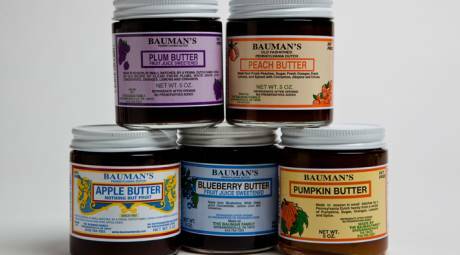 The Bauman family has been making fruit butters, ciders and condiments for more than a century.